Gemstone Travel provides competitively priced, personalized commercial travel booking services to corporate clients across Canada. 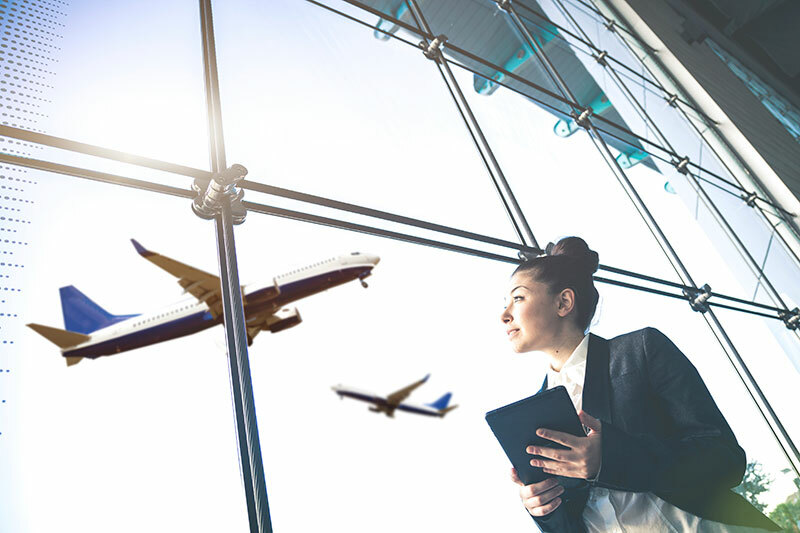 Led by qualified travel agents with combined experience of well over 30 years, we have the expertise needed to help effectively manage your corporate travel program. Gemstone Travel is fully accredited by the International Air Transportation Association and a member of the Association of Canadian Travel Agencies. At Gemstone Travel, we take the guesswork out of managing commercial travel. Here’s how we do it. 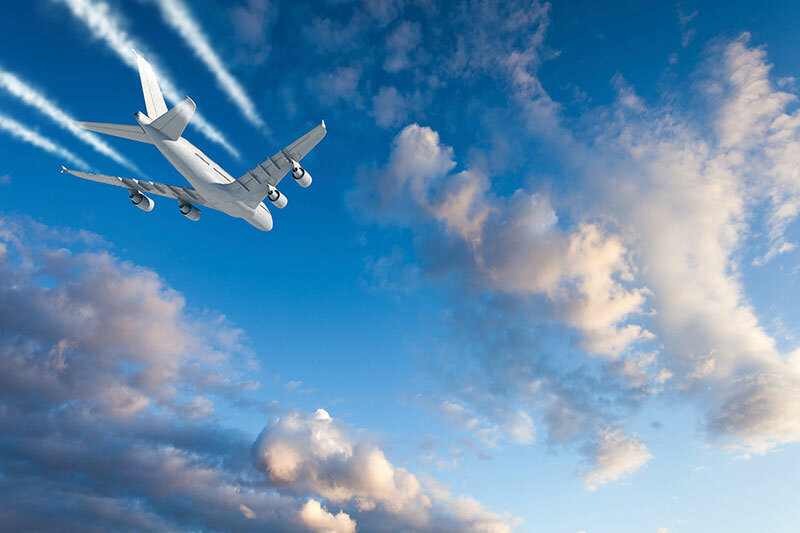 We put you in full control of your commercial travel budget by providing unbiased, competitive rates on commercial flights, hotels, and car rentals. Our services are completely scalable and customizable to suit all budgets. We help ensure compliance with existing company policies and procedures. Simply tell us what your requirements are, and we’ll guarantee to meet them so you never have to worry. We make it easier for travellers to get where they’re going by simplifying complex travel logistics. We’ll get your employees where they need to go as quickly and simply as possible, no matter how remote their destination or starting point may be. 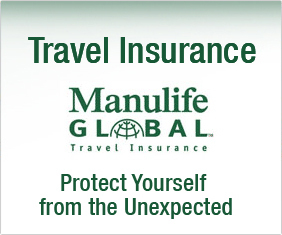 Click the banner below to book your travel insurance with Manulife Financial. Every day, thousands of people fly from across the country to work at industrial project sites. Moving workers to and from site can be challenging, particularly in remote locations—and that’s where Gemstone comes in. With our extensive knowledge of the Canadian industrial landscape, we deliver tailored commercial travel solutions to the oil and gas, construction and mining industries, specializing in the seamless transportation of mobile workers to and from remote job sites. Our team offers personalized, face-to-face travel services out of our new custom-designed office in Sherwood Park, Alberta, and we’re just a phone call or e-mail away, wherever and whenever you need us. Travel insurance designed to cover unexpected losses associated with your trip, including annual medical plans and rental vehicle damage plans. Click the banner below to book now with Manulife Financial. As a fully IATA and ACTA-accredited travel agency, we can also provide competitive pricing options for your leisure travel needs. Please complete the following form to tell us about your booking preferences, and one of our helpful travel agents will soon be in touch to discuss the available options. Or, give us a call at 1-877-926-0233. In partnership with Gemstone Logistics, Gemstone Travel can provide cost-effective solutions for moving groups to and from locations where scheduled flights don’t currently exist. Leveraging our relationships with an extensive network of airline providers, we can deliver charter flight booking options that not only meet your needs and budget, but also make sense. Whether you’re in the early stages of starting a corporate travel management program or looking to arrange a special event, we have a solution that will work for you. Gemstone Travel recently assisted a client with organizing charter travel to the 2014 Grey Cup Final in Vancouver. A Calgary Stampeders fan—who has been going to the Grey Cup Final for ten years—decided to organize a charter flight for fans to get to the 2014 final, using the official CFL airline, Canadian North. Gemstone Travel coordinated all flights bookings and payments, as well as passenger liaison and airline administration. In the end, this one-off trip was so oversubscribed that a second plane had to be added, which Gemstone Travel was able to organize within 12 hours. All travel went off without a hitch, ensuring the football fans could truly enjoy the flight and the event. Contact us for more details on how we can help with your charter flight.